Ford and Chrysler have announced plans to build low-cost crossovers expressly for the rental market. 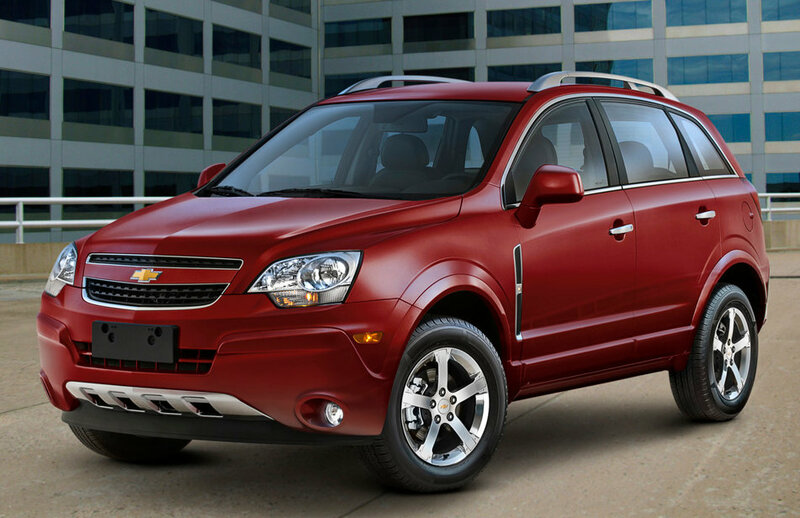 Currently, General Motors dominates the segment with the Chevrolet Captiva. Ford plans to launch a competing vehicle called the Hostage, while Chrysler will follow with the Dodge It Puts The Lotion In The Basket Or It Gets The Hose Again. Nissan has recalled its new NV200 compact cargo van for what it terms “aesthetic-related issues.” Spokesvanner Van Debore told Autoblopnik, “While we did our best to make the NV200 as unattractive as possible, it failed to meet the standards for ugliness set by the larger NV 1500-series vans, a single sighting of which can give a small child nightmares for weeks.” Debore says dealers will correct the problem by fitting the NV200 with the front clip developed for the Chevrolet City Express.